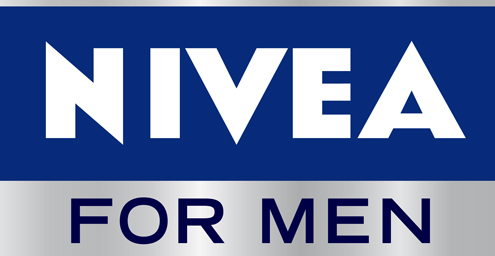 In 2012, the global skin and body care brand Nivea aggressively advertised its skin care products to an emerging male demographic that was becoming more and more comfortable with using ‘products’ to enhance their appearance – owned by the German Healthcare multinational conglomerate Beiersdorf, their intention was to exploit this market but also respond to recent negative criticism and controversy that in 2011 saw them publishing a world map on their website that omitted Israel and later that year publishing an advert was deemed to have racist connotations called “Re-civilize yourself?. Nivea withdrew the advert and issued a statement admitting to ‘causing offence’ and focused instead on this new campaign. Draft FCB are the global lead advertising agancy that Nivea used to develop their campaign but for Nothern Europe, Beiersdorf approached AKQA, a global ad agency with multiple northern European sites owned by the advertising giant WPP. They were able to provide Nivea with an integrated campaign that included print, television and social media platforms (CMW had previously run Nivea’s campaigns).